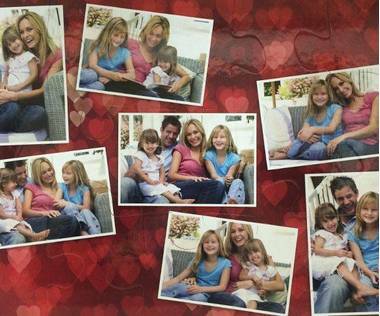 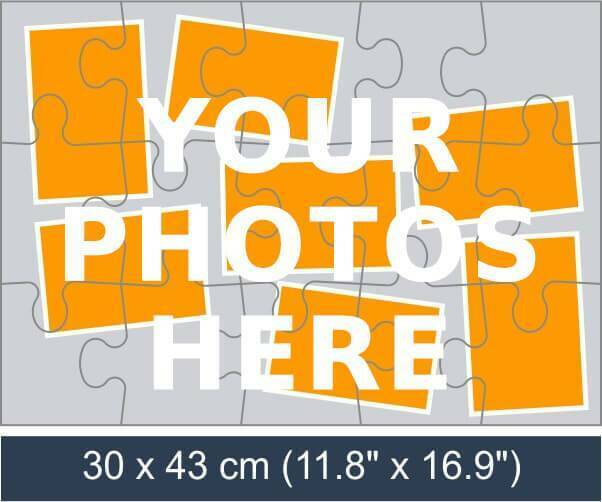 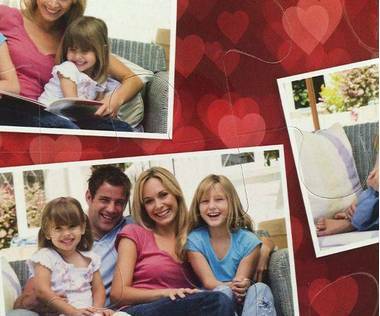 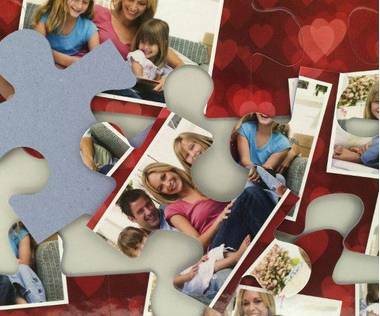 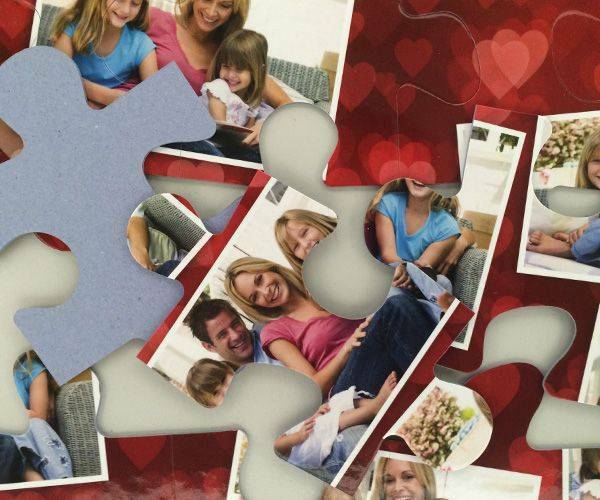 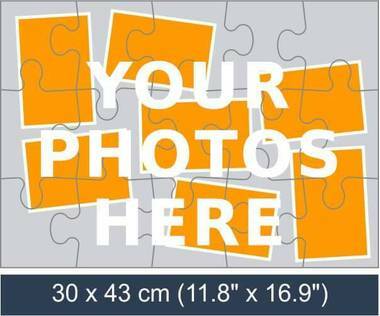 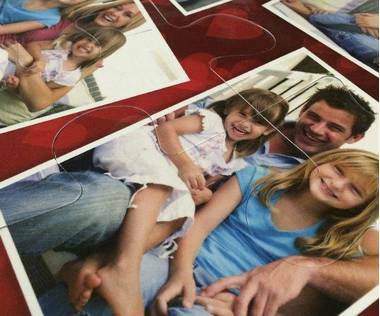 Choose a background template and a few of your favorite pictures to create a 15 piece photo collage jigsaw puzzle. It is a relatively big puzzle with big pieces and is perfect for little kids and will keep them occupied for a while. 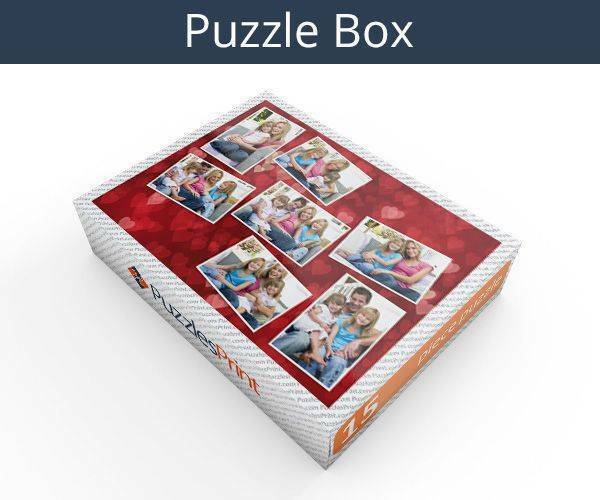 It is also a great and memorable gift for adults to keep.